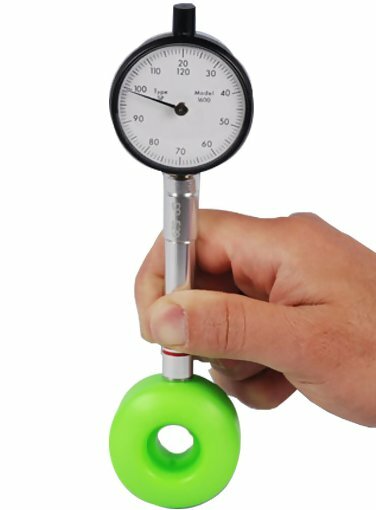 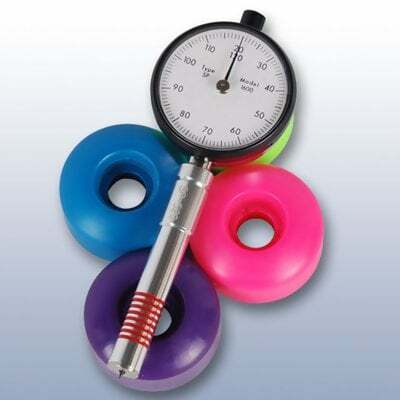 The Rex RX-1600-A120 durometer features a scale specifically designed for testing the hardness of skateboard wheels that measures up to 120 on the "A" scale. 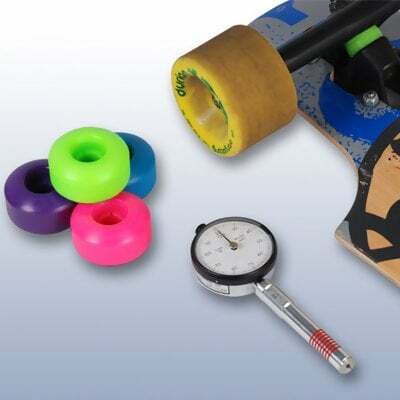 Normal type A durometers only read to 100 however as wheel manufacturers began to satisfy the demand from riders who wanted harder wheels, wheels with hardness ratings over 100 A became available. 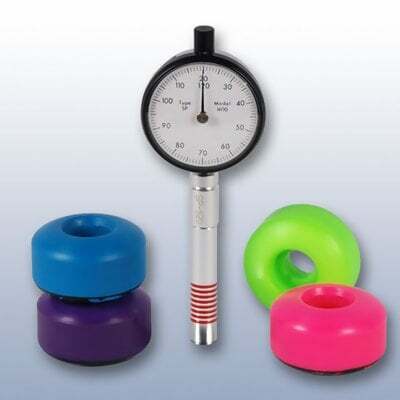 Our RX-1600-A120 features a dial that reads from 20 to 120 on the "A" scale to allow wheel manufacturers and riders to accurately measure their wheels in the over 100 range. 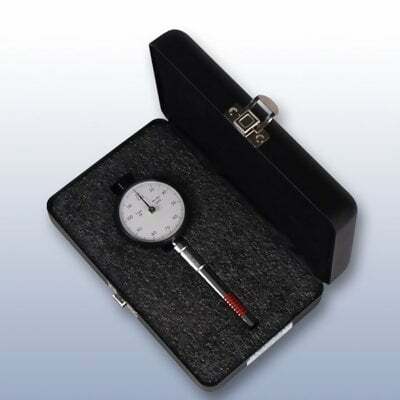 The RX-1600-A120 is supplied as a complete kit including the durometer & instruction manual in a foam-fitted metal carrying case.